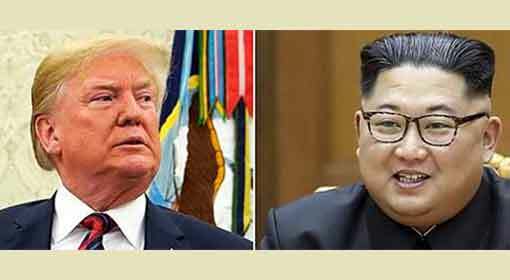 Pyongyang/Washington: Prior to the impending historic meeting of US President, Donald Trump and North Korean Dictator, Kim Jong-Un, the political activities in both countries have increased. 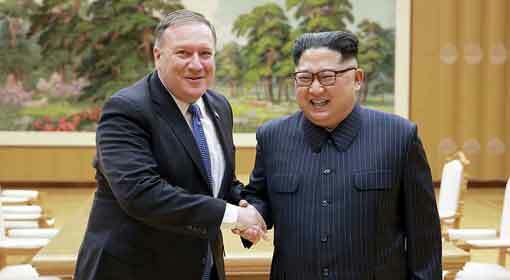 US Secretary of State, Mike Pompeo visited North Korea on Wednesday and met the North Korean Dictator. Similarly, North Korea also has released three US prisoners to create a conducive environment this historic meeting. 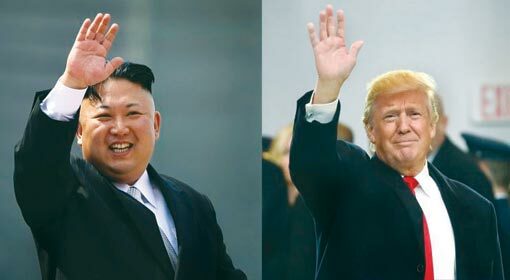 An important meeting has been scheduled between President Trump and Dictator Kim on 12th June, in Singapore. US Secretary of State, Mike Pompeo made an urgent visit to North Korea on Wednesday for discussions with the North Korean President. This is the second visit to North Korea by Pompeo, in a span of one month. 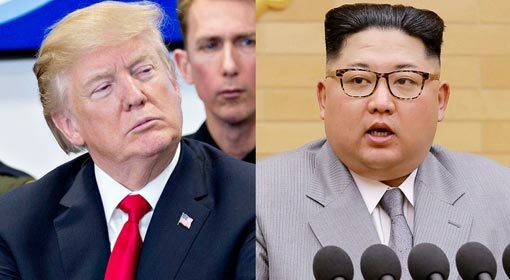 Reports about the release of three United States’ citizens arrested earlier by North Korea, were being received even before Pompeo’s visit on Wednesday. Accordingly, North Korea released the three senior citizens from the United States. North Korea had detained all three under charges of espionage for the past three years. South Korea has reacted saying that the release of these American citizens is a token of goodwill against the background of the Pompeo visit. 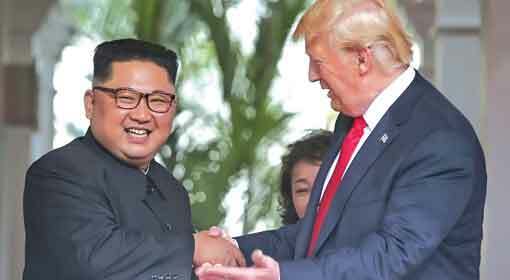 North Korea avoided to comment on the matter but as per information received, the discussions between Pompeo and the North Korean officials continued for a very long time. The US Secretary’s visit was for a total of 13 hours. Pompeo reached the United States along with the three US citizens on Thursday morning. US President, Trump met these three citizens at the Saint Andrews airport. 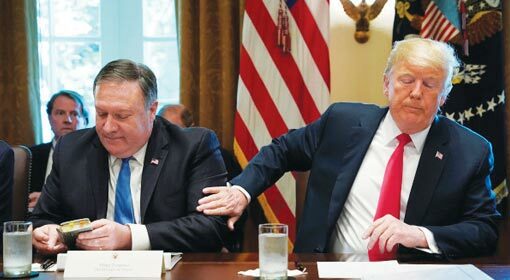 Before Pompeo’s visit, President Trump had said in an interview that the United States was making all efforts to establish cooperation with North Korea. ‘United States is keenly watching the outcome of the meeting with North Korea. It’s possible that there might not be any major outcomes from the meeting. But this meeting will prove to be beneficial for North Korea, South Korea and the world.’ Trump had announced. 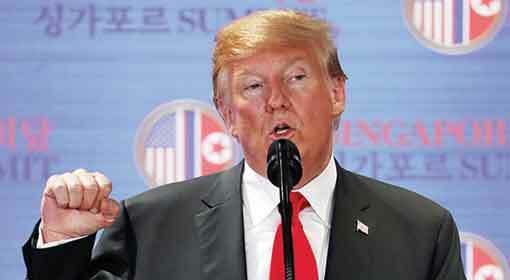 While making the announcement of withdrawal from the Iranian nuclear deal a few hours ago, President Trump had lauded the position adopted by North Korea. 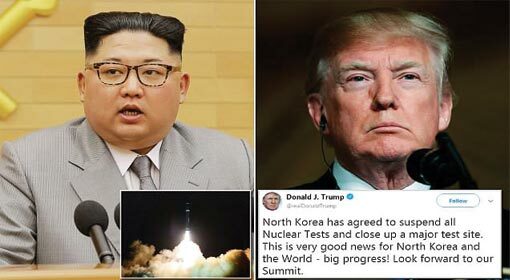 However, he also warned that if North Korea did not stop its nuclear program, United States is prepared to take further actions. Meanwhile, Dictator Kim visited China before the Pompeo visit. During this two-day visit, Kim met the Chinese President, Xi Jinping and had discussions with him. This is the second meeting between Kim and Jinping in the last three weeks. Following this, the Chinese President had a telephonic discussion with President Trump. 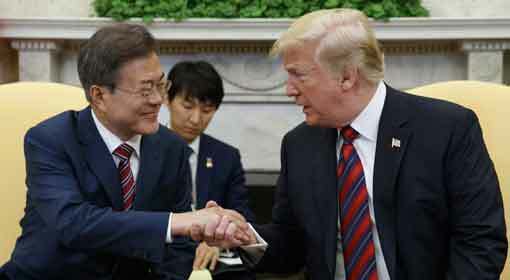 He informed the US President that the North Korean government also wanted peace in the Korean region, but firstly, the North Korean President wanted an assurance of safety for his country.